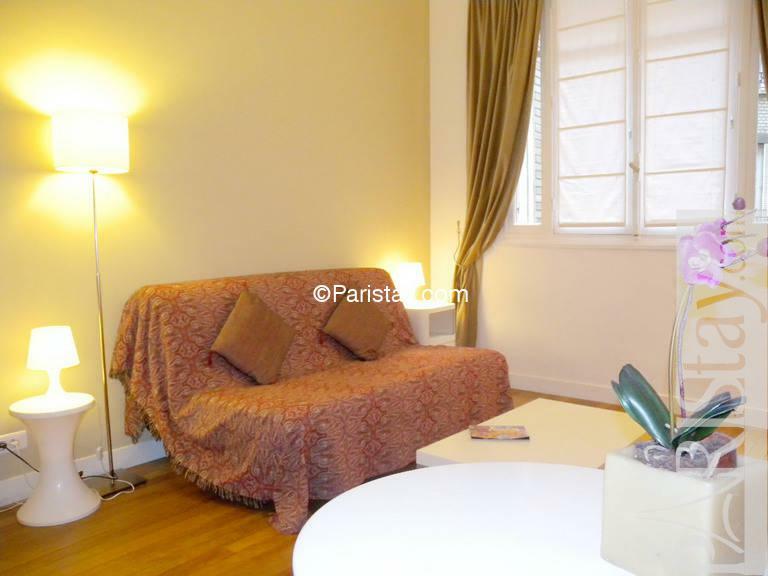 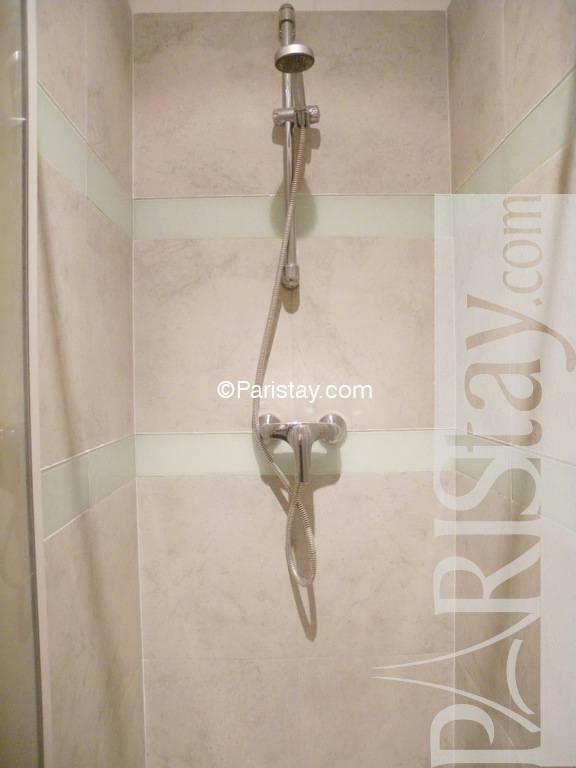 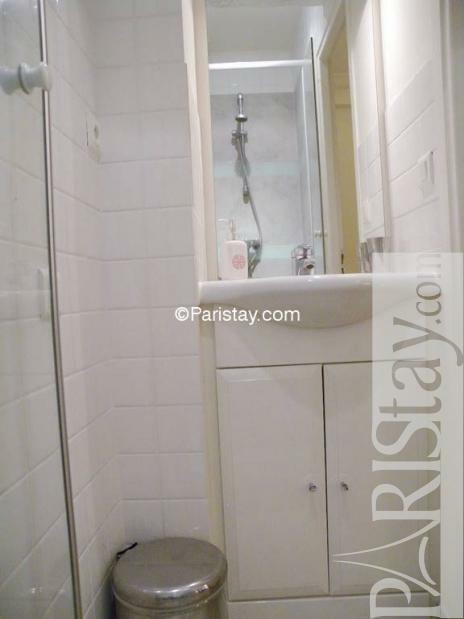 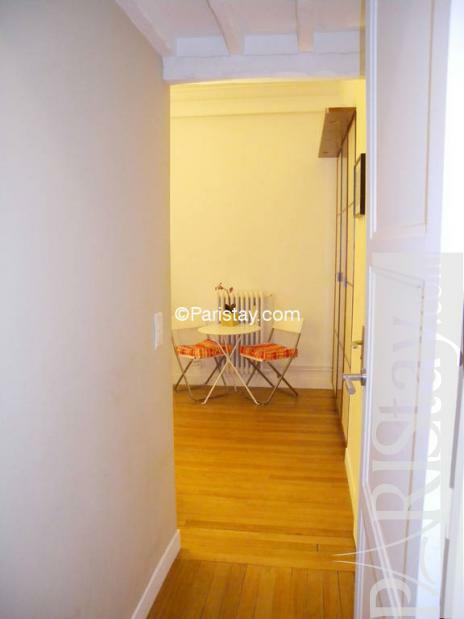 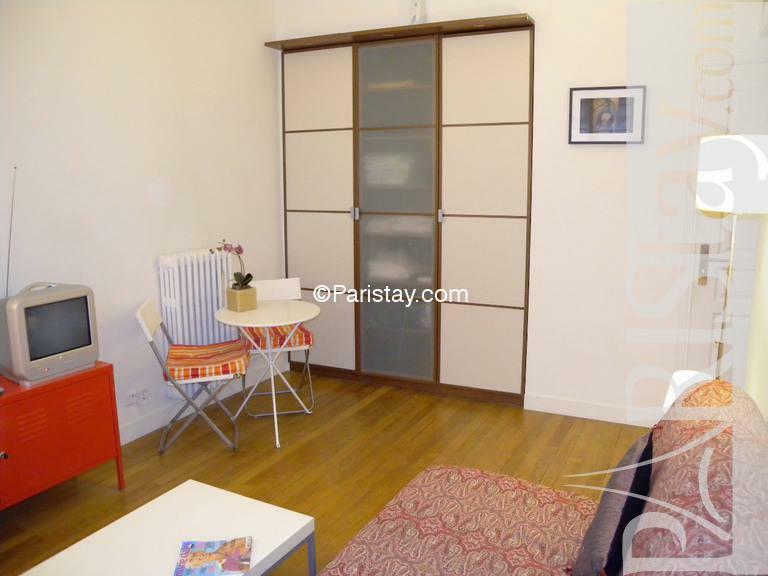 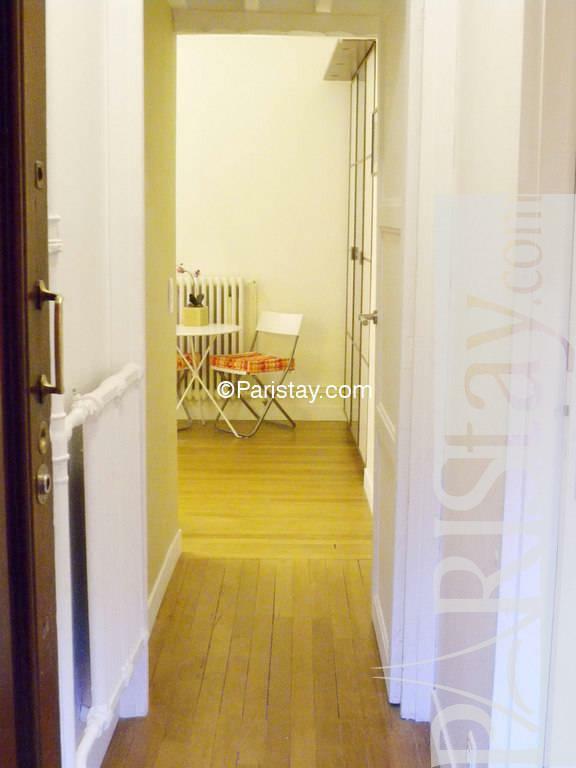 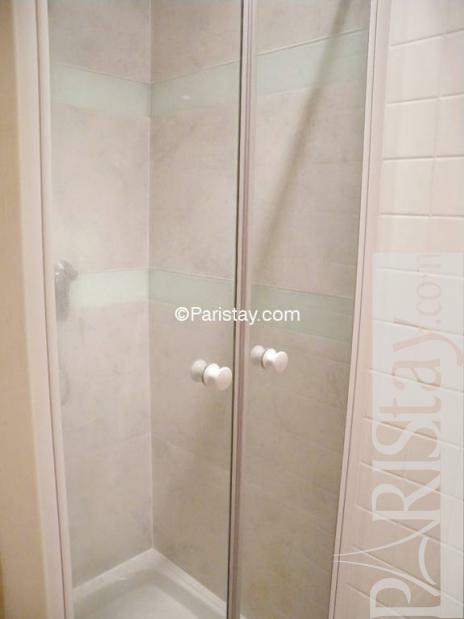 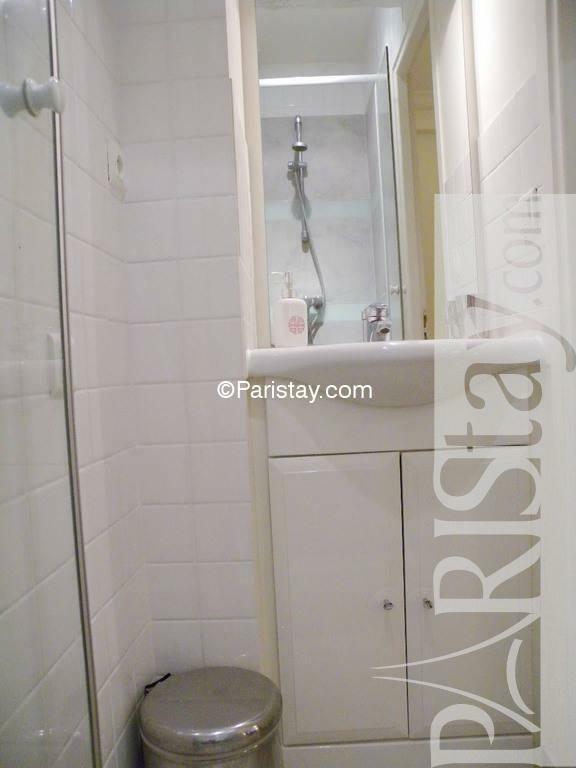 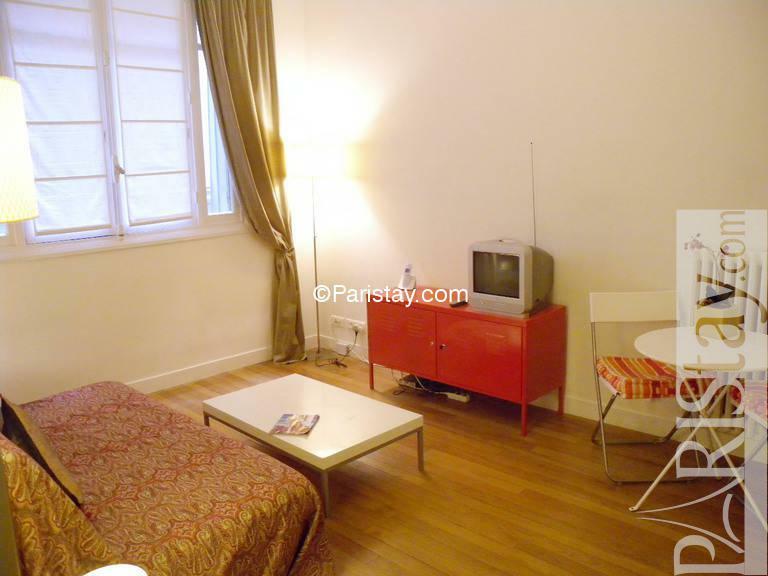 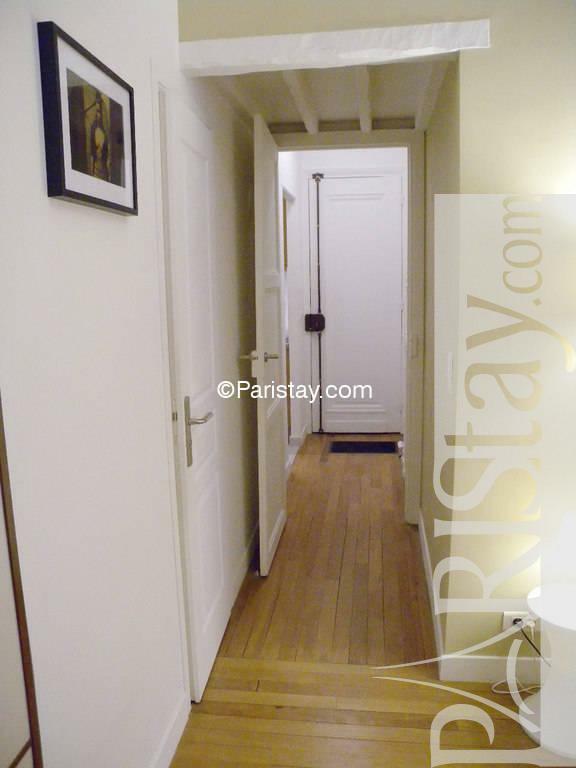 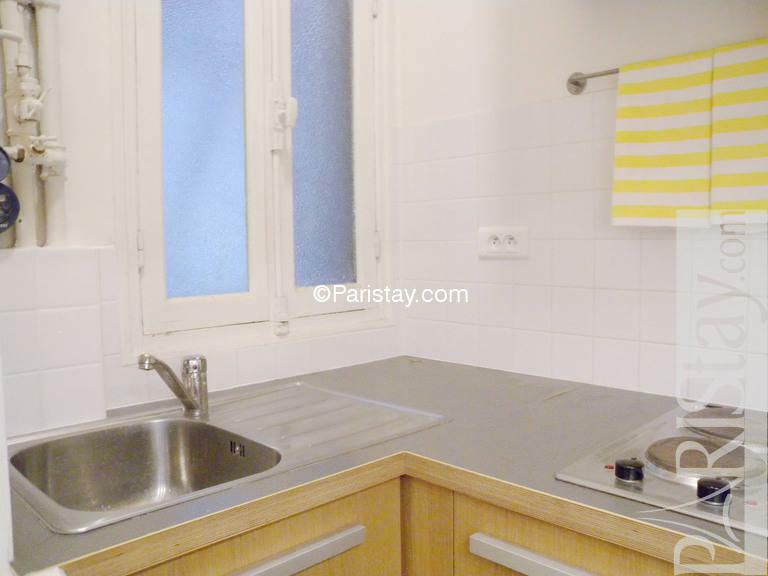 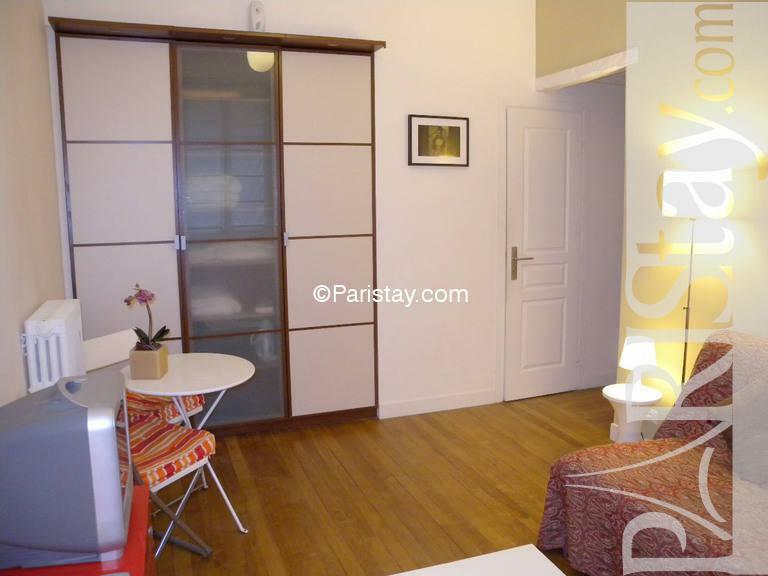 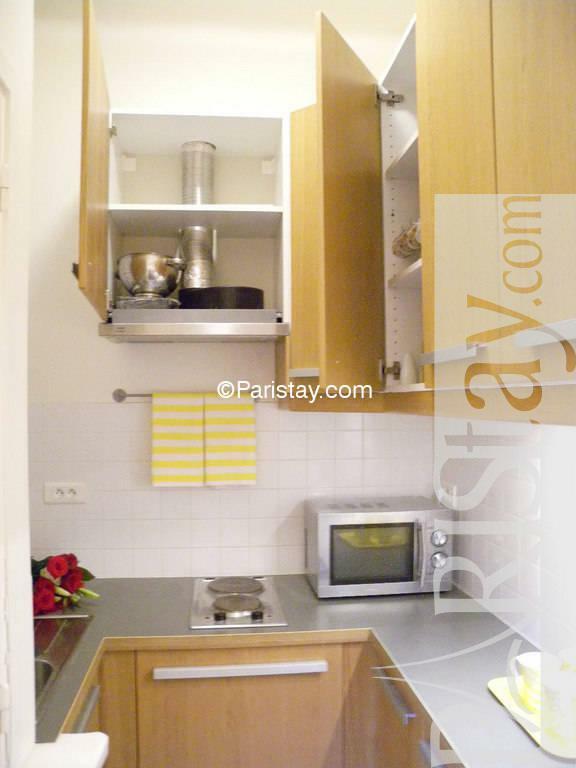 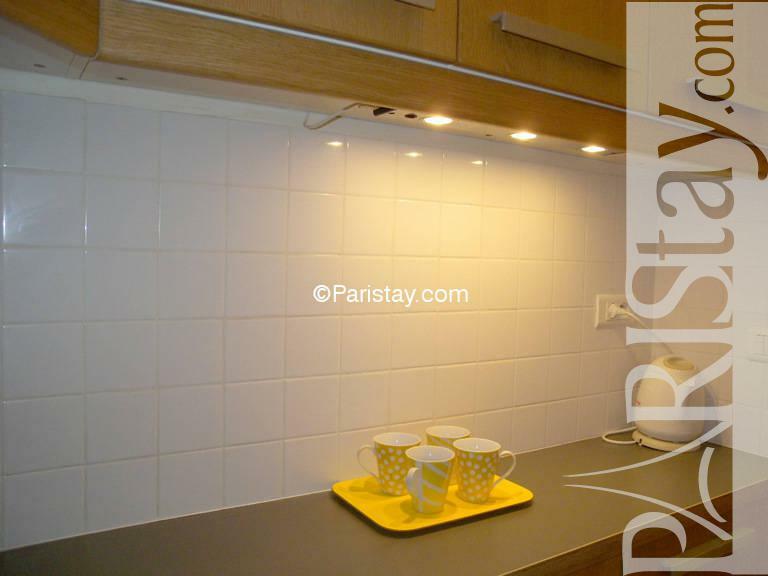 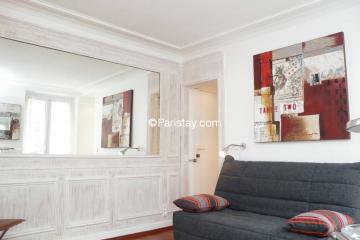 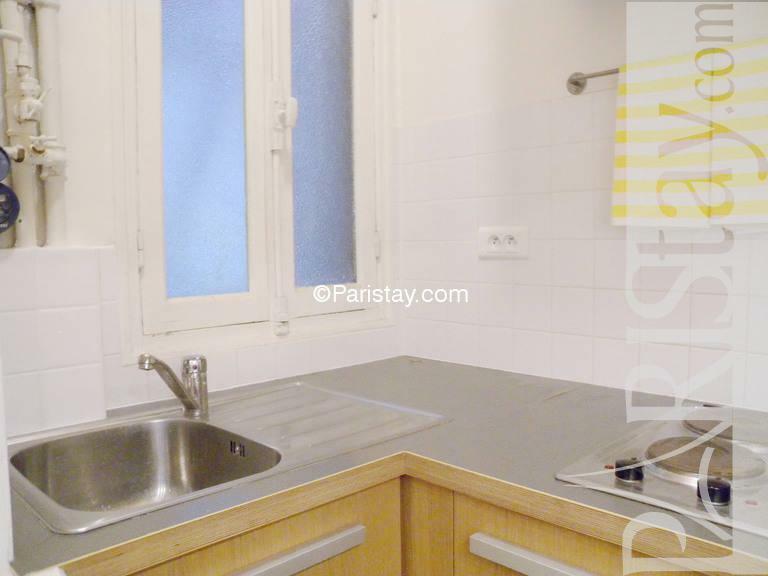 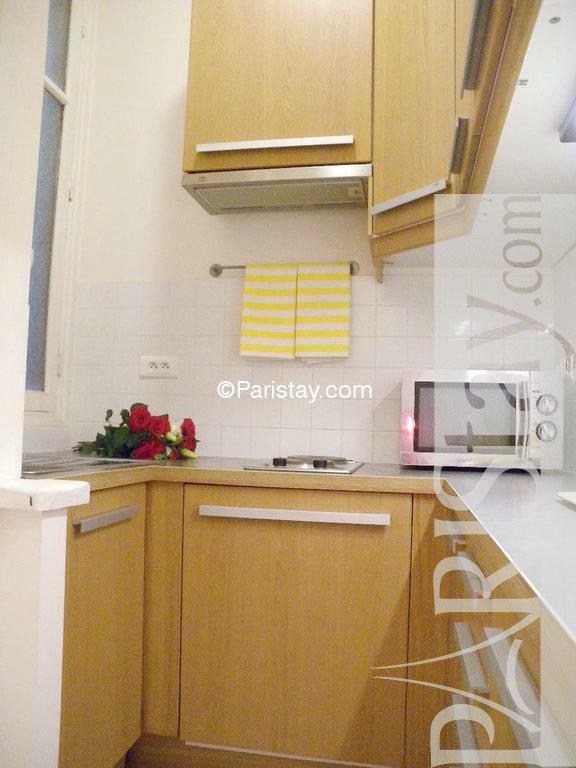 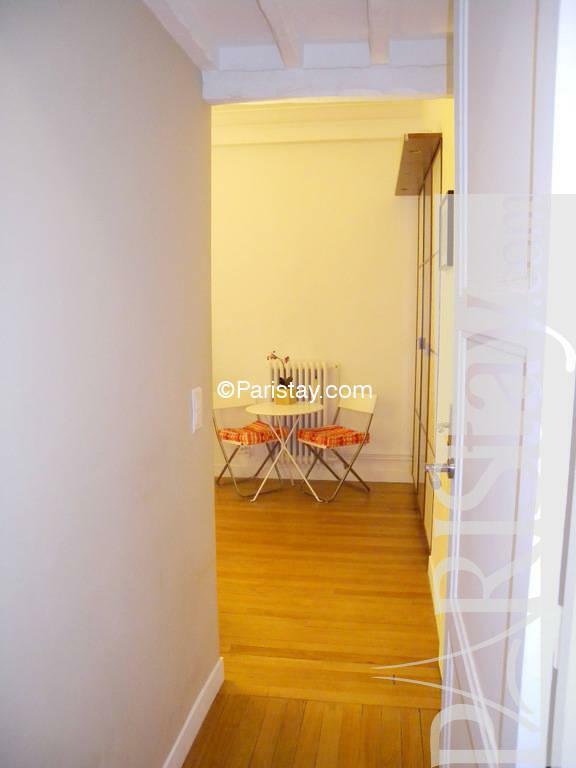 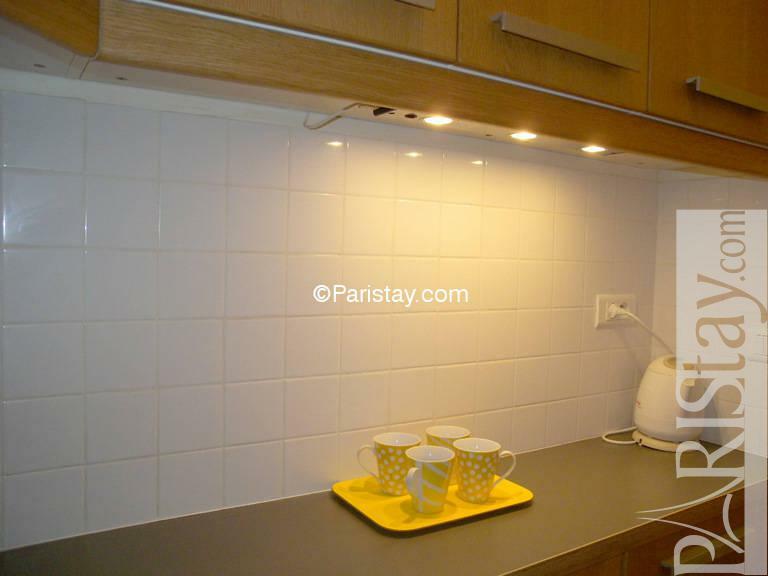 This 25 square meters furnished studio apartment in Paris is extremely well located in the heart the 16th arrondissement. 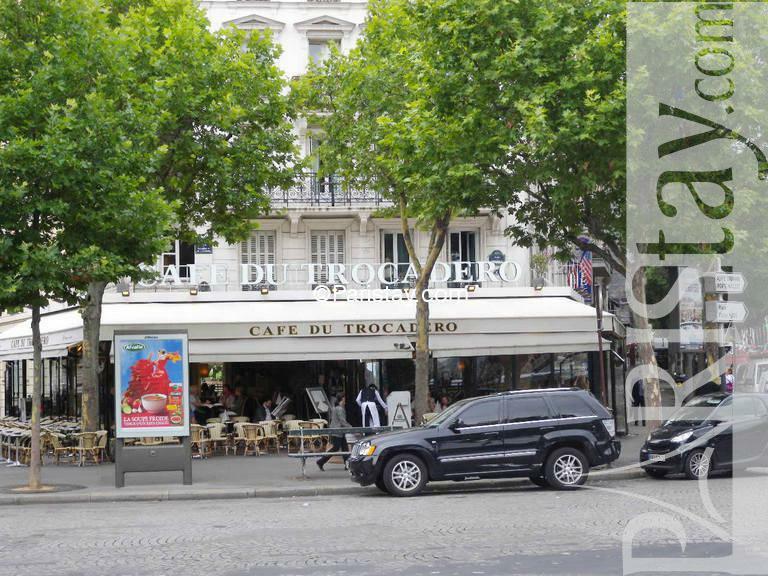 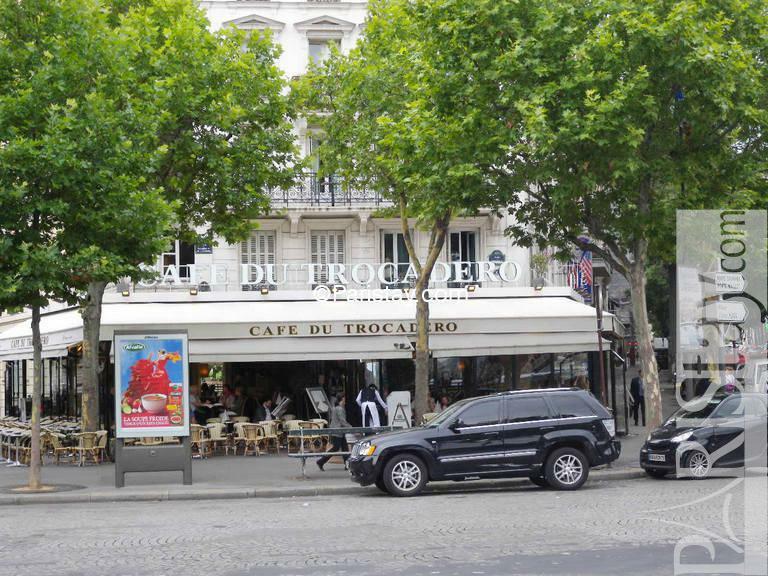 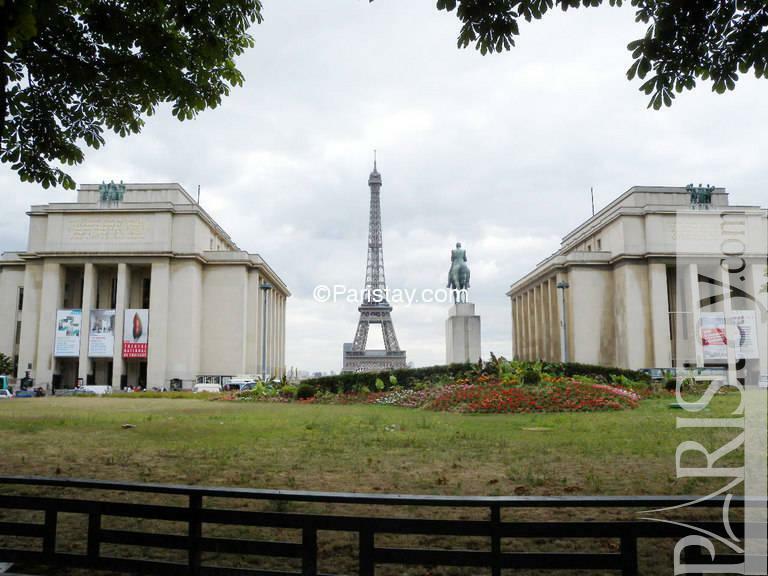 Within walking distance is Eiffel Tower and Trocadero. 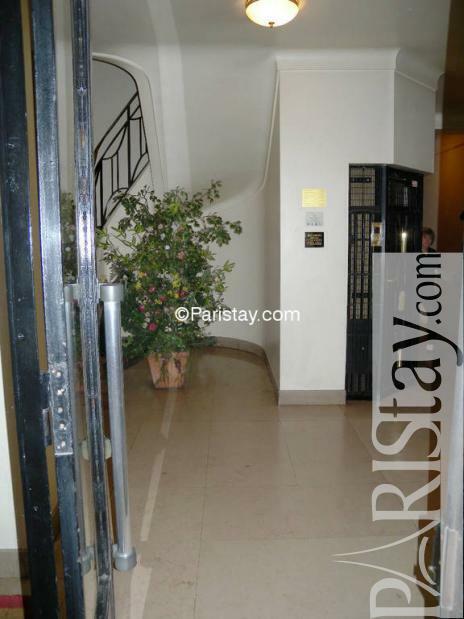 Situated on the ground floor of an early 20th century building. 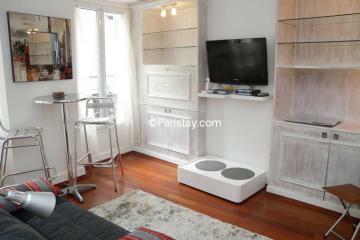 Nicely equipped, the living room has a convertible sofa bed, a TV, a DVD Player and plenty of closet space. 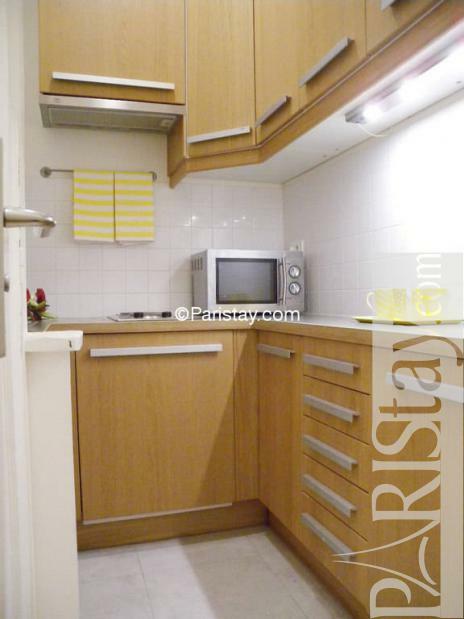 A separate kitchen and a separate shower room. 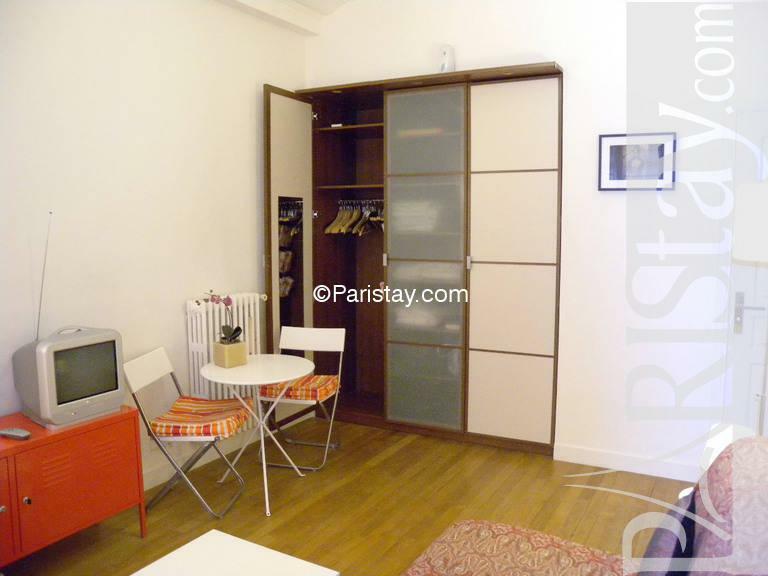 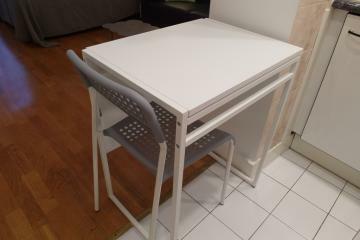 This is the optimal apartment in paris for a student. 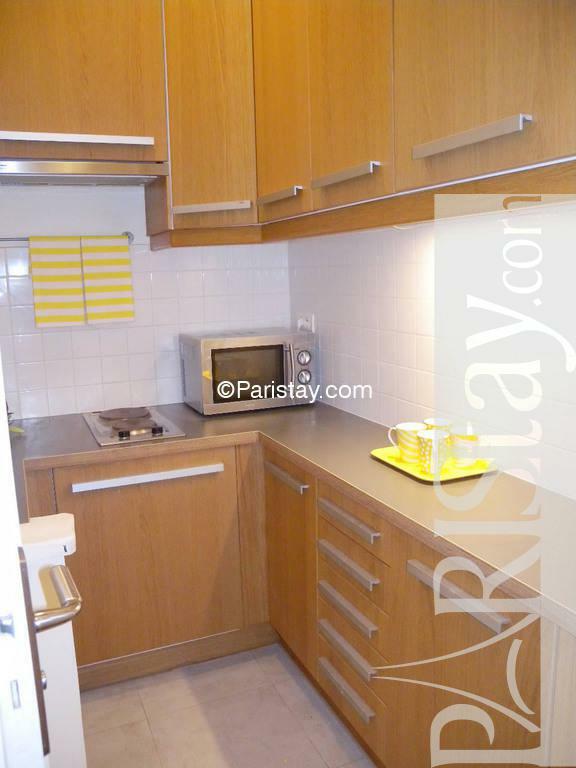 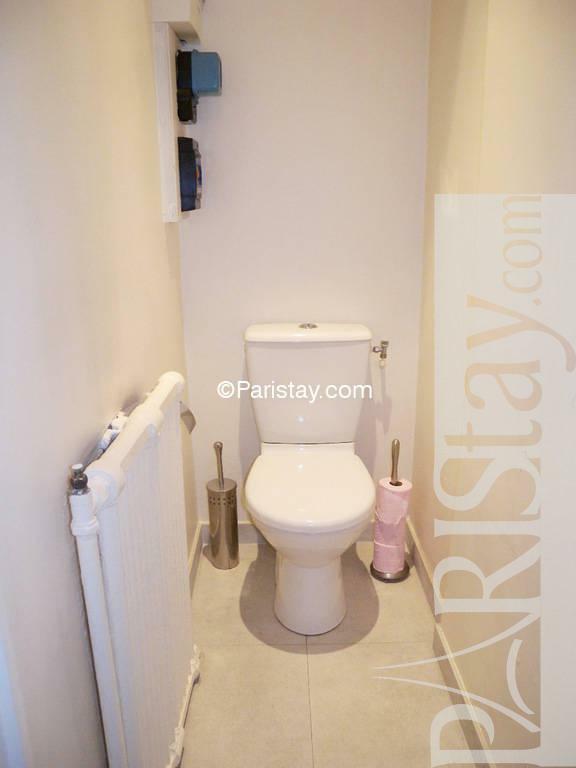 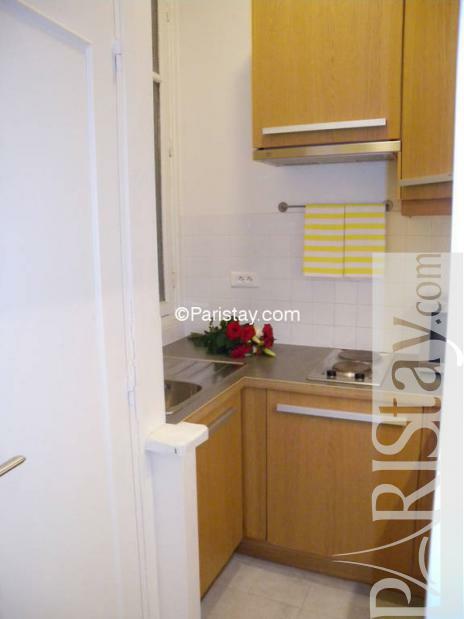 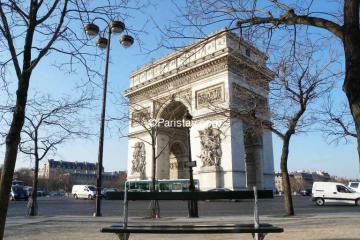 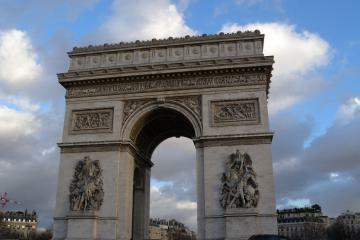 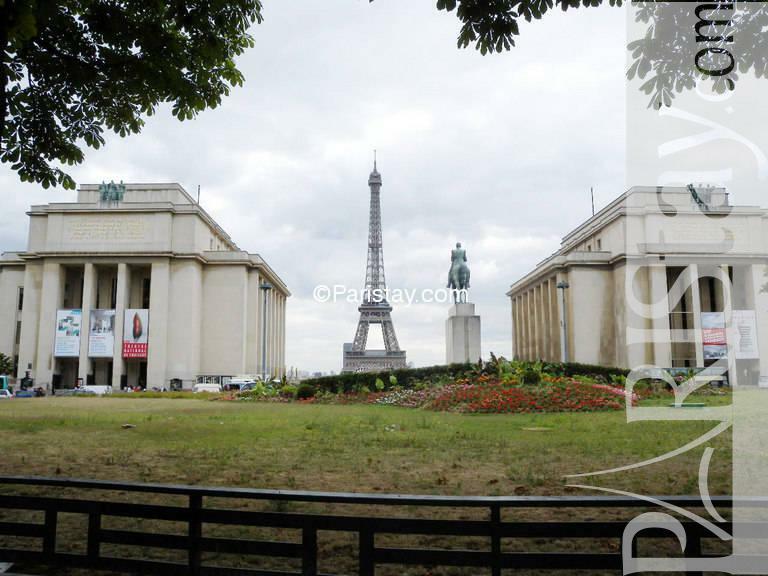 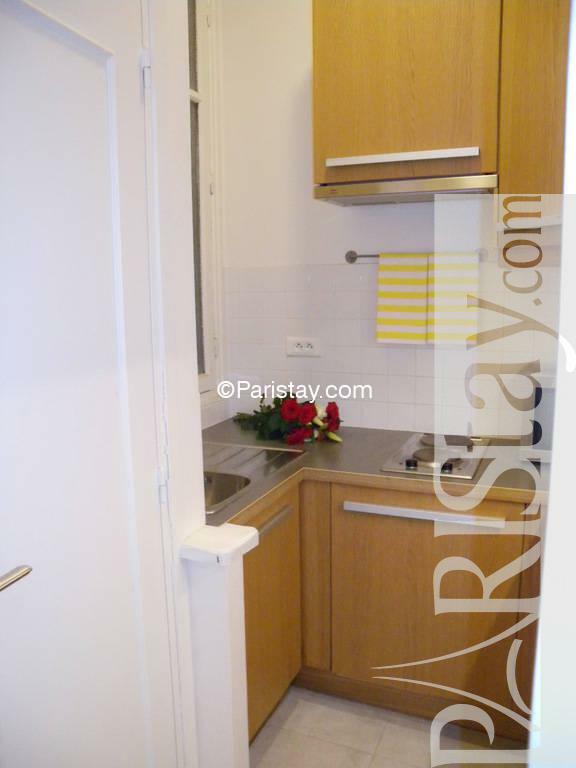 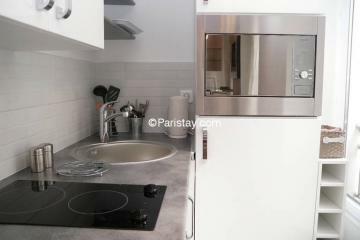 Ideal for a long term rental location in Paris. 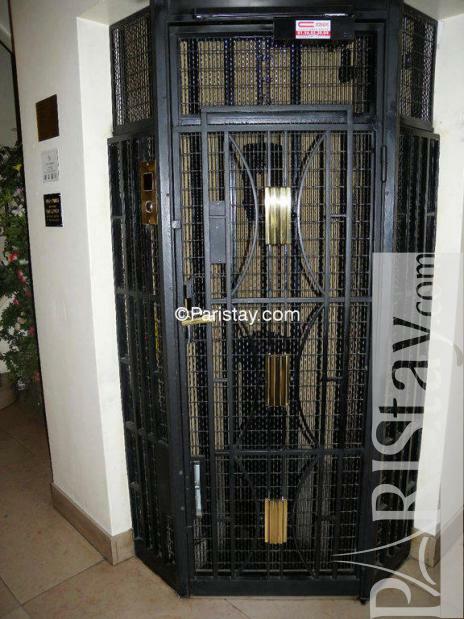 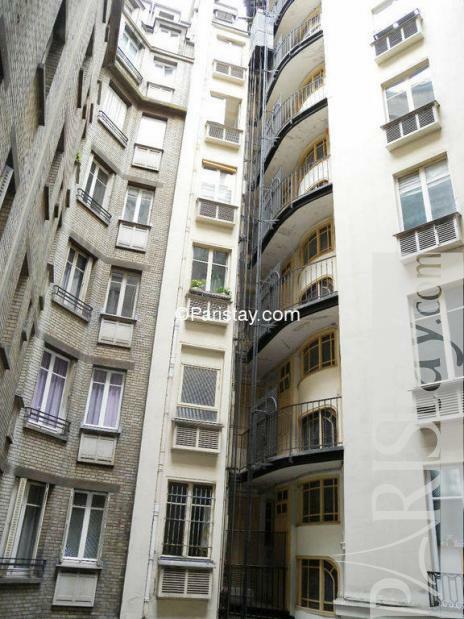 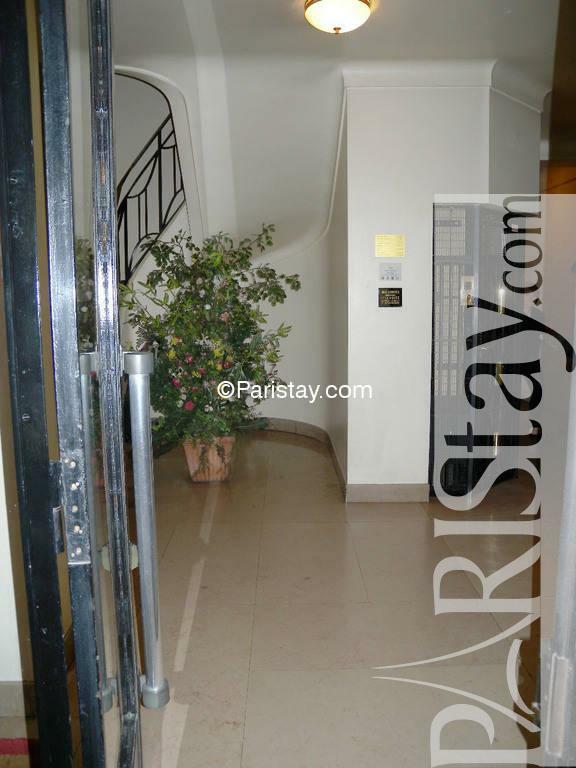 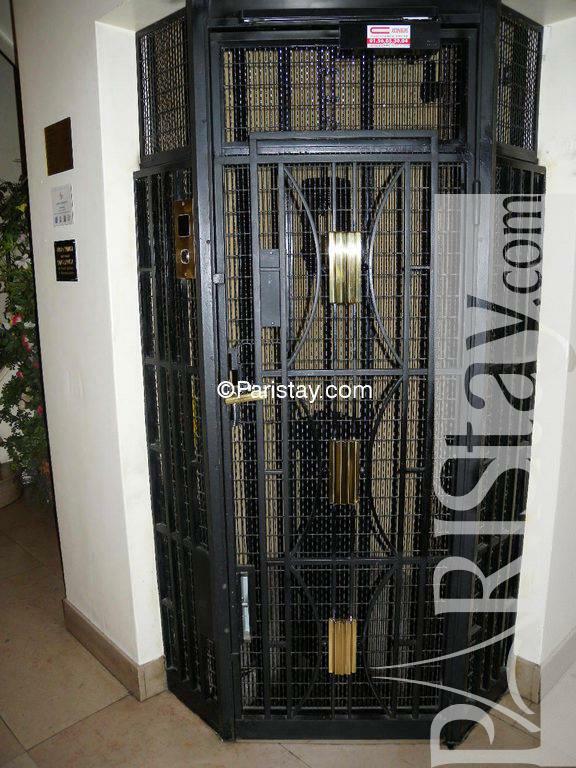 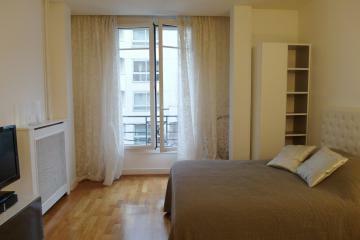 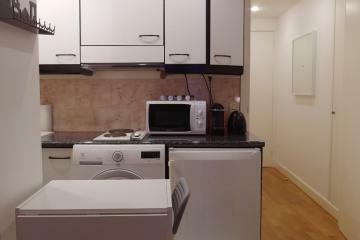 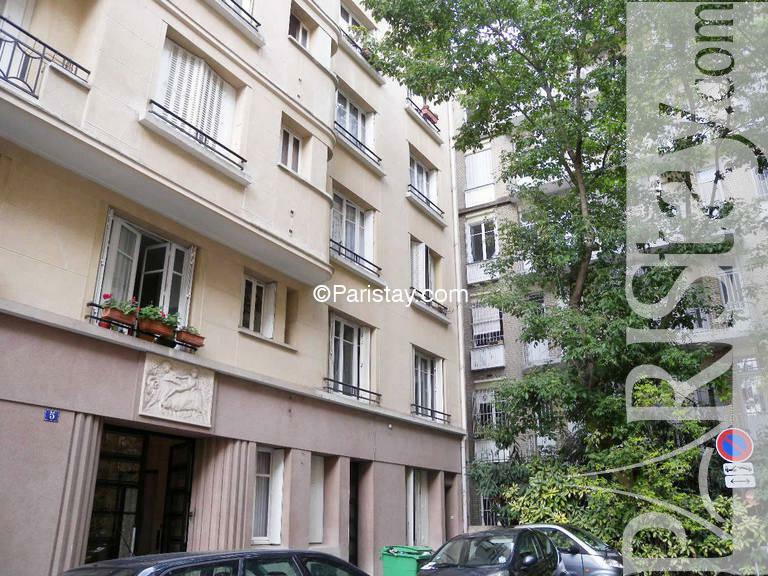 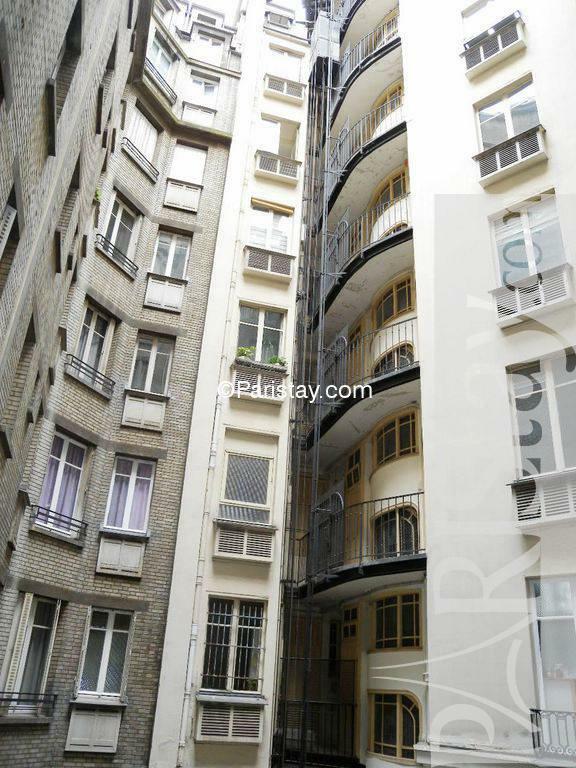 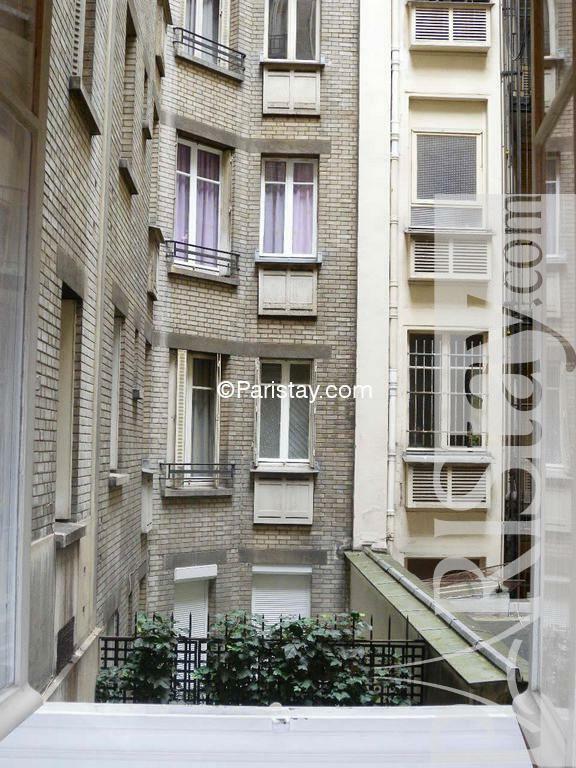 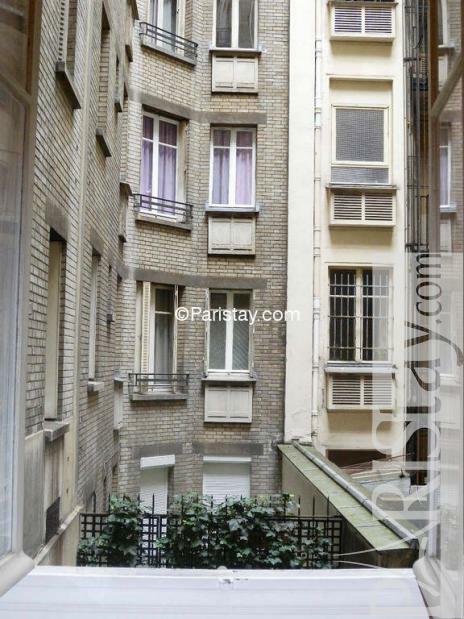 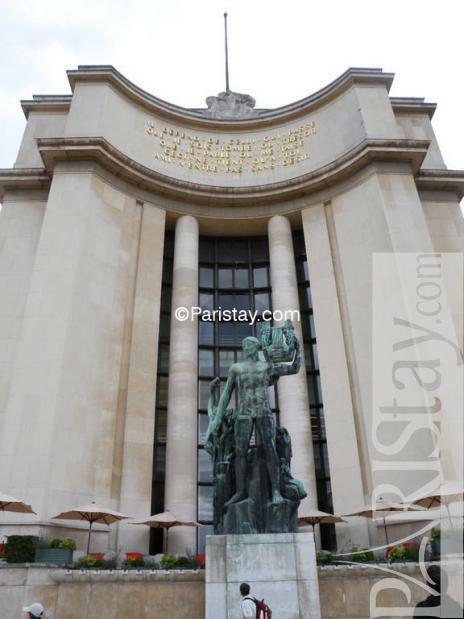 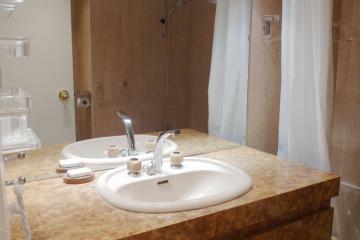 1910's Building, ground floor, with Lift, entry code security system, Studio Appartement, furnished, Approx: 24m² / 258 Sq.Ft.